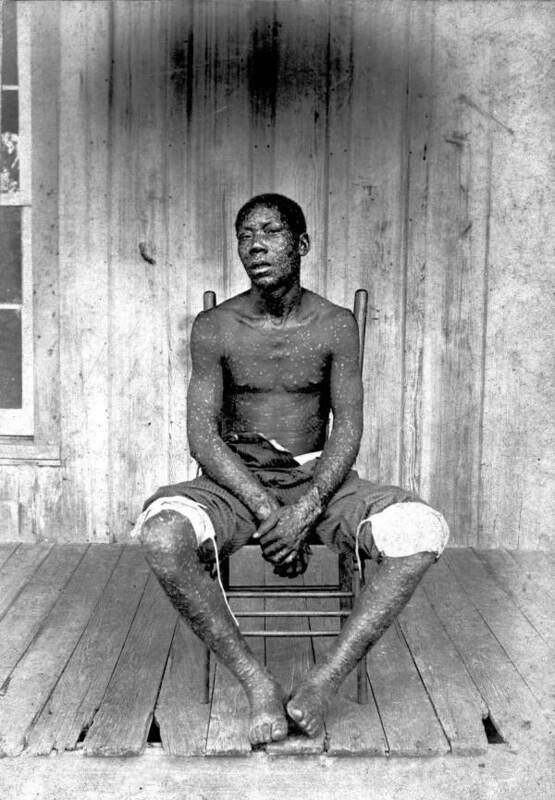 As reported by the History News Network, "Jim Downs: Civil War and Emancipation the 'Greatest Biological Catastrophe of the Nineteenth Century,'" by Robin Lindley, on 6 August 2012 -- January 1, 2013 will mark the one hundred fiftieth anniversary of the effective date of the Emancipation Proclamation. We tend to think of the emancipation of African American slaves in the South as a celebratory moment of jubilation and ecstasy. But there is a darker, bitterly ironic side to this triumphant story -- a grim story of neglect and indifference to a vulnerable population of uprooted men, women and children left to negotiate their freedom in a hostile, war-torn, disease-plagued land. 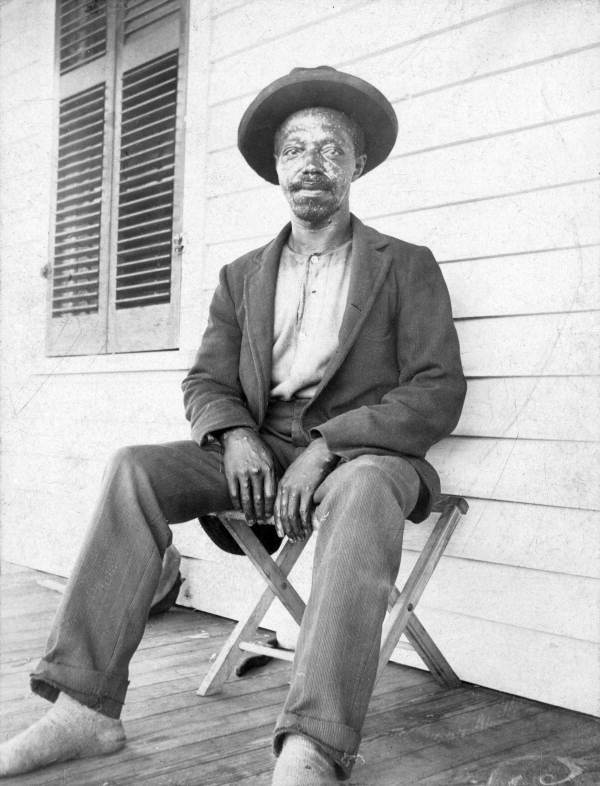 In ten years of research, Dr. Downs studied more than 500,000 previously ignored records from doctors, abolitionist groups, military pension archives, and the Medical Division of the Freedman’s Bureau -- the first effort at a system of national health care in response to advocacy by freed slaves. He is the first to document the lethal threats to the health and survival of the emancipated slaves such as severe smallpox epidemics that killed tens of thousands of newly freed people, as well as cholera, yellow fever, starvation, dysentery, and exposure. Sick from Freedom has been praised for its original research and its contribution to a growing re-examination of how emancipation and Reconstruction affected freed people. Acclaimed bioethicist Harriet Washington, author of Medical Apartheid: The Dark History of Medical Experimentation on Black Americans from Colonial Times to the Present, wrote: "Sick from Freedom by Jim Downs traces a shrouded chapter of American history: the mass death and medical devastation that visited African Americans in the immediate wake of legal emancipation. Downs compellingly reveals how the confluence of racial slander, government indifference, and medical malign neglect proved widely fatal, and in doing so he paints a detailed and disheartening portrait of man's inhumanity to man." This fear that freed people would come to depend on the government was shared by Lincoln’s successor after the war, President Andrew Johnson. 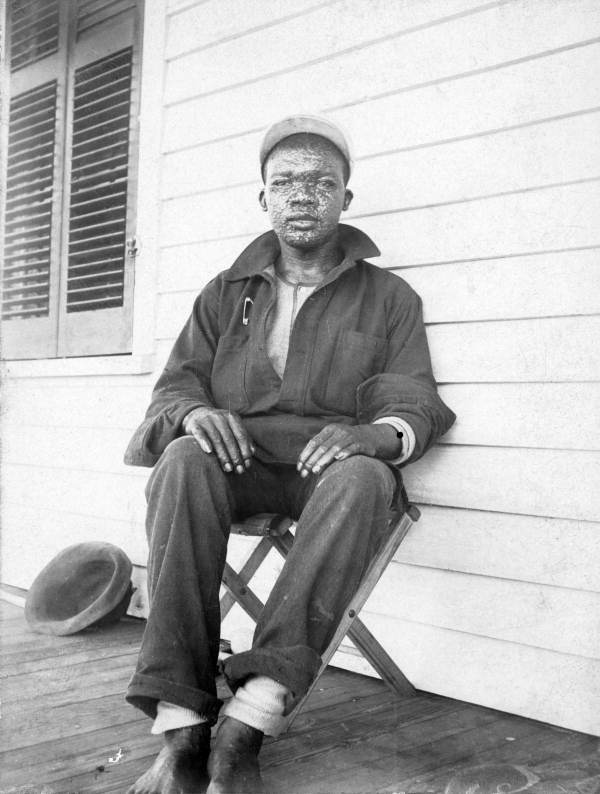 What was Johnson’s attitude toward the freed people? Jim Downs: One of the things I tried to do as a social historian was focus on what was happening on the ground and the records I looked at don’t always reflect the larger political decisions at first glance. In terms of Reconstruction and President Johnson’s policies, those policies aren’t articulated in a clear way when it comes down to what’s happening in Shreveport, Louisiana, in 1865. But what I started to notice when I’d look at the records and step back from that, the biggest epidemic that hit was the smallpox epidemic that hit in the summer and fall of 1865. When you place that epidemic as exploding in the Sea Islands, then into the low country South, and then into the Mississippi Valley, you notice this is the moment of Presidential Reconstruction when Johnson is limiting federal agents, limiting the capacity of the Freedman’s Bureau, shutting down the intervention of bureau officials to actually do any kind of work. It’s because of that that this epidemic explodes in epic proportions. When Radical Republicans capture Congress by 1866 and 1867, you begin to see the epidemic slowing down because the doctors are given funding. It’s not a lot of funding, but just enough to have people in the South who can quarantine infected people. There are efforts to vaccinate and inoculate these people, and the efficacy of that remains unclear. What you can see is that, when you have Johnson ousted and the opportunity for radical members of the Republican Party to take over, then they can allot money to the Bureau, which can then give the money to the doctors to arrest the spread of disease of the South. There is not an understanding of germ theory at that time, but there is an understanding of how to treat smallpox. And there’s a lot of racist rhetoric and blaming of African Americans for spreading smallpox. Right. And it’s an interesting moment in medical history at the nexus of old ideas of the eighteenth and nineteenth century, where disease causation is associated with one’s social or moral status or their appearance. In the mid-nineteenth century doctors begin to investigate physical surroundings -- the environment -- as a cause of the spread of disease. All of this is happening at the moment when this epidemic breaks out. In many respects, the medical profession is challenged by how to respond to this. Despite this debate, there is an understanding of contagion. Even though germ theory had yet to be named in any clear way, but people understood contagion long before the eighteenth century. Here the question is why are they allowing people who are obviously infected to mingle and associate with those who aren’t. That’s when they fall back on a number of different discourses that were often unarticulated, [such as] ideas that black people are more vulnerable, or black people are sick because of their immorality, or black people can’t handle the challenges of freedom. All of these ideas come together to rationalize why this epidemic is breaking out. This was a challenge of writing this book. These doctors aren’t providing copious notes on their understanding of disease causation and spread because they’re working during war or in a postwar environment. The challenge for me is to understand the medical ideas circulating at this time, and how these doctors are drawing on that, often without articulating that in their records. During [the] period, there was a lot of blaming of former slaves for their conditions and health, and even Andrew Johnson embraced a racist view of their plight. Right. His policy is returning power and authority to former Confederates and giving land back to them. That has a disastrous effect for the freed people. His policy is also aimed at getting blacks to return to the plantation South as agricultural workers. He might have a particular attitude, but I’m less interested in his attitude and more interested in the ways his policies led to the development of a labor force and how that abrupt and chaotic organization of a labor force accelerates the spread of disease. The archival work on this project must have been extremely challenging and time-consuming. Jim Downs: It was. This project took more than ten years. I had to think about not having presentist notions about the intersection of race and medicine that came to a head in the early twentieth century, such as the discourses about black inferiority and eugenics. All of these discourses are twentieth-century phenomena for which there are copious records that detail what doctors thought. In the nineteenth century doctors rarely articulate the relationship between race and medicine, and it seems as if they share a common set of beliefs that do not need to be articulated. It's only when those ideas are challenged that they get articulated. In the research, I had to compile any references I could find to help. I started at the National Archives, but most of the doctor’s letters didn’t provide much of a clue. Where I ended up finding a lot of great detail was when I left the National Archives and I went to local historical societies in the North -- places that sent former abolitionists to the South to serve as teachers. But when these teachers arrived they realized they couldn’t set up schools, and they instead had to respond to the sick and suffering freed slaves. That gave me information about where disease was in the South, and that’s when I started honing in on the Sea Islands and Alexandria, Virginia. With that in mind, I could go back to statistical charts or areas where the Freedman’s Bureau was, and I could go to Alexandria and the Sea Islands, and I could contextualize the record in a richer way. Most of this material follows nineteenth-century convention. “Did you receive my letter?” “I received your letter. When will I get your next report?” “I will send it.” You can spend a day in the archives not finding anything. 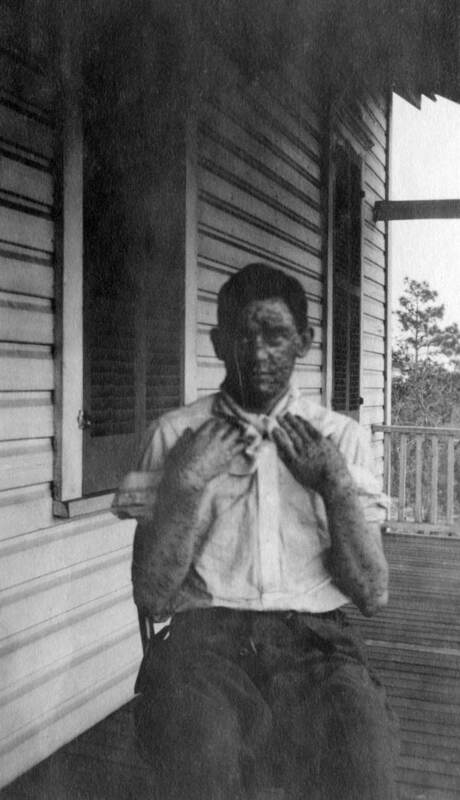 But if you know that a teacher said in October 1865 that smallpox ravages in Ladies Island, then you can go to the Charleston records for October 1865 and see if there’s any reference. It was a constant process of placing different archives and dialogues together in order to find something. And weren’t you the first person to review many of the records of the Medical Division of the Freedman’s Bureau? Jim Downs: In the 1970s, before the publication of Eric Foner’s Reconstruction, [researchers] were doing shorter studies of the activities of the activities of the Medical Division in various places. There’s a study on what happened in Alabama, and another study about what happened in Georgia. They range from a focus on the doctors to working with the Bureau in particular areas. Foner comes out with his magisterial and synthetic history of the Reconstruction in 1987. Instead of generating more questions, Foner’s book unwittingly shut down the field of Reconstruction and it became the defining book for the field. As a result, these studies of the Medical Division receded to the margins. My book is the first to look at the Freedman’s Bureau at the national level. I do draw on some of the state studies, but I’m trying to do a history of public health and those studies were on the administrative works of the Bureau.